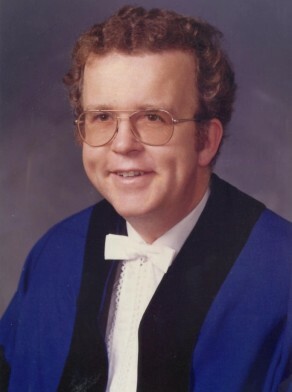 Alan Bishop was appointed a Judge of the Compensation Court in 2000. He was a District Court judge in Sydney. Bishop was co-opted as a director of the public medical research company AGITG in 2004. Alan Bishop was elected Alderman for Gipps Ward, 21 September 1974 to 16 September 1977. He was a member of the Finance Committee and the Community Services Committee, 1974-75, the Works Committee and the City Development Committee, 1976-77. Bishop also served as a member of the Harbourside Council Transport Committee and was appointed by the Minister for Transport as the Council’s member of the Transport Authority of NSW. He represented the Civic Reform Association.